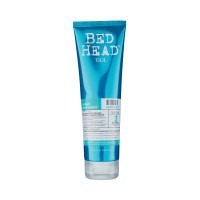 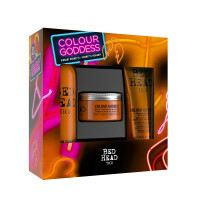 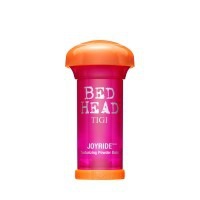 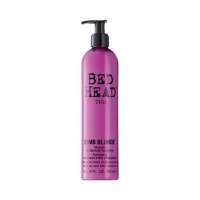 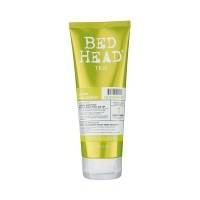 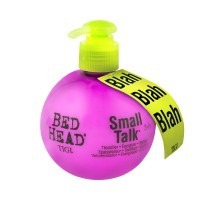 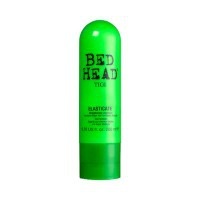 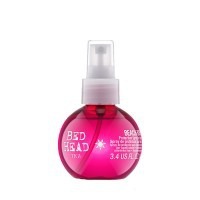 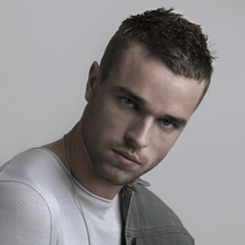 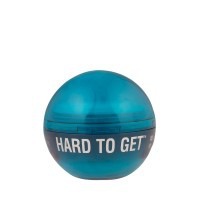 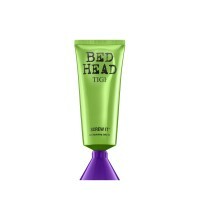 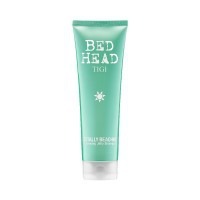 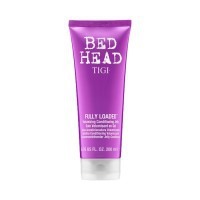 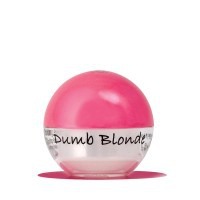 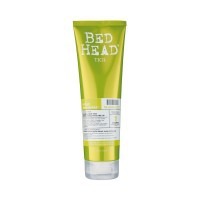 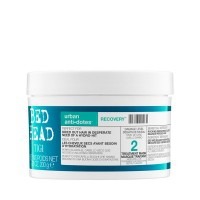 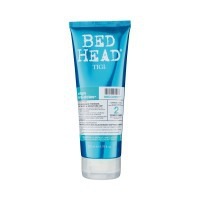 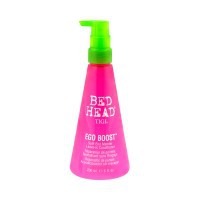 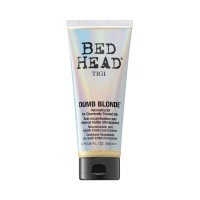 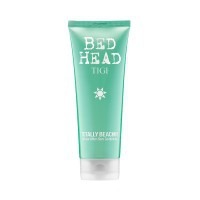 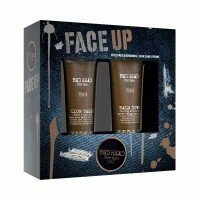 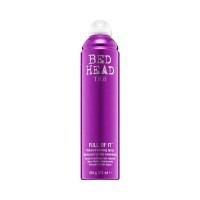 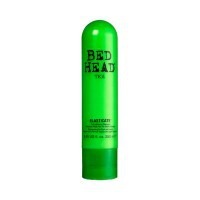 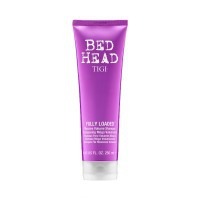 Wake up to style and attitude, with TIGI Bed Head shampoos, conditioners and styling products. 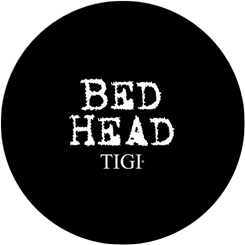 Shake your hair from its slumber and give it a kick up the backside, with a style that would look shabby if it wasn’t so chic. 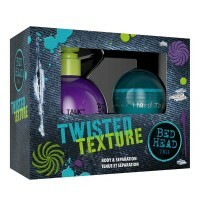 Put your old style to bed and tear up the rulebook.